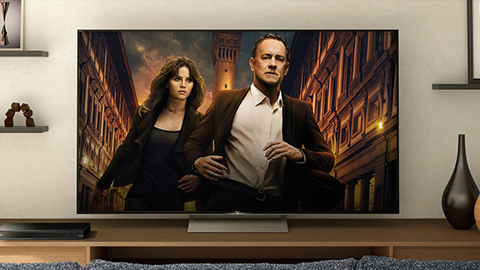 Come home to a more immersive experience with 4K HDR playback¹, Dolby Atmos® 3D surround sound3 and a design that’s optimized for custom home theater installations. 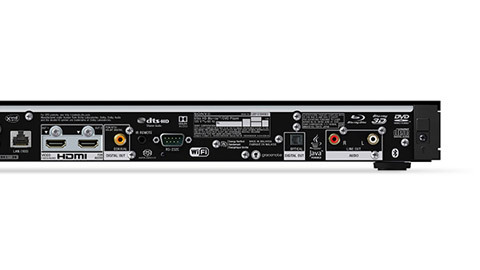 Built for optimum video and audio performance, this universal player enhances playback on non-HDR TVs with HDR to SDR conversion, grants access to the latest 4K HDR streaming services7, and supports playback of almost any disc or file format including Hi-Res Audio. You’ll find virtually every connectivity option required for today’s complex custom installations, including IP Control over CAT 5 cable or Wi-Fi networks, RS232C two-way control and IR-IN. A web browser interface is also offered, along with support for ihiji8, a cloud-based network management solution used by custom installers for remote maintenance. Rack ears are also included for faster, easier installation. Similar to the improved quality of going from HD video to 4K, High-Resolution Audio tracks are far higher quality than MP3s and even CDs, letting you hear every breath, every drumbeat, every note. 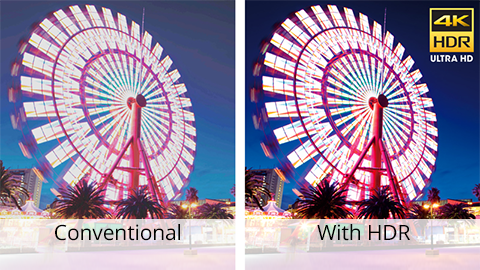 Enjoy fast, stable streaming from a variety of services7. 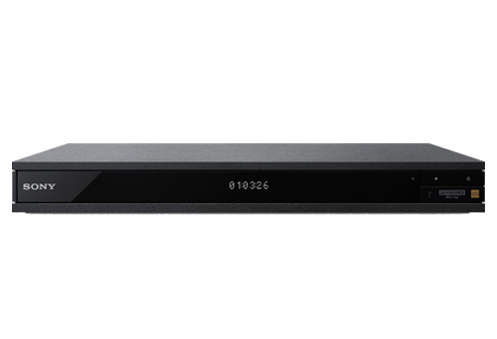 The UBP-X1000ES offers up to 4K video streaming thanks to wireless with dual-band MIMO technology, for a strong signal—even on the edge of your wireless network's range. Amplify the effect of every cinematic moment when you watch privately. The UBP-X1000ES supports Bluetooth® audio transmission5 so you can use your favorite Bluetooth® headphones5 for private viewing, without wires. Send audio via HDMI to your TV or soundbar while sending it to a wireless speaker or headphones over Bluetooth®5 at the same time. 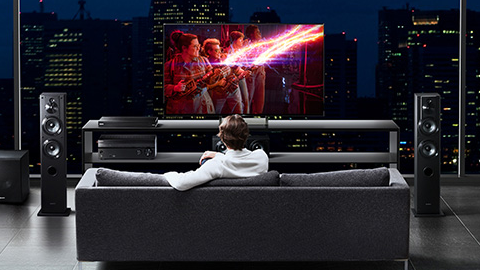 With simultaneous connectivity, you don’t have to miss a word or sound even if you step away from your TV. 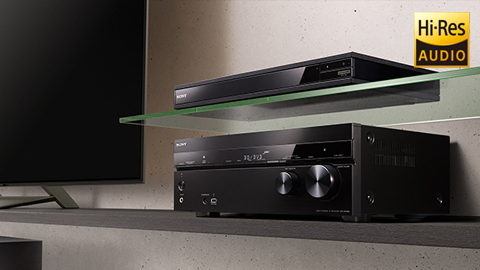 All ES-Series 4K Ultra HD Blu-Ray Players come with an industry leading 3-year parts and labor warranty, 60-day advanced exchange program, and dedicated toll-free support line staffed by CEDIA-trained product experts. (1-877-619-7669; Monday – Friday 10am – 7pm ET).